Officially defined by the Oxford Dictionary as “two pieces of bread with a filling between them, eaten as a light meal,” the invention of the sandwich has always been credited to John Montagu, the Fourth Earl of Sandwich. But does the sandwich date back even further than that? Read on for more on this most popular snack that everyone in the world enjoys today. As the story goes, the Earl was quite a gambler, and this royal minister of state became so absorbed in public gaming he was known to spend 24 hours non-stop at the tables. He would get hungry but never leave the table for fear of missing a winner, he would slap together two slices of bread with a slice of beef in between and wolf it down so he could remain in the game. How did this culinary delight become popular? Gibbon and Montagu were contemporaries and traveled in the same circles. At the time of his writing the above, Gibbon was First Lord of the Admiralty. It is possible both men helped to elevate the sandwich to a state of notoriety, but John Montagu’s exploits were much more colorful and visible. 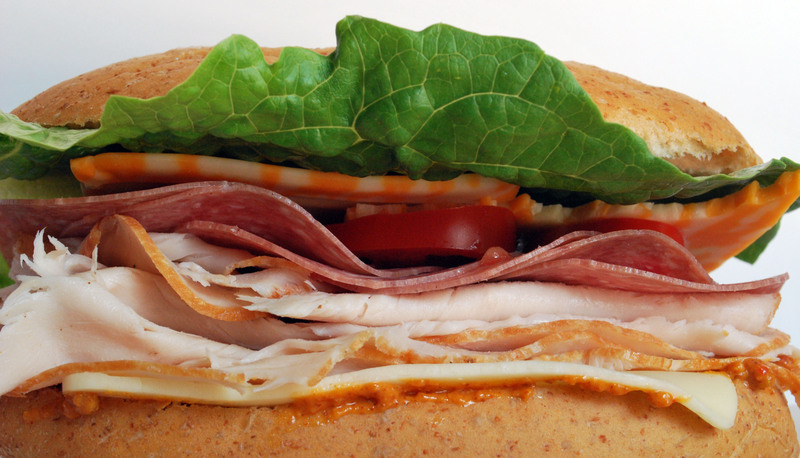 Ancient cultures knew variations of the sandwich although it didn’t have a proper name. 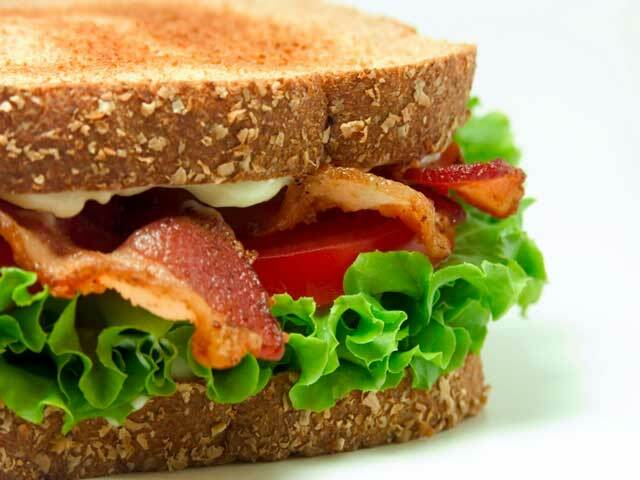 The earliest form of a sandwich may be the Korech or “Hillel sandwich” was eaten during Jewish Passover. It consisted of bitter herbs inside unleavened matzoh bread. It is likely this way of serving food was already entrenched in ancient Middle Eastern cultures. For centuries in rural France, farm laborers ate meat between sliced bread long before anyone knew what to call it. As appealing as they were, after Gustav Papendick’s invention of sliced and packaged bread in the late 1920s, mothers of school children rediscovered sandwiches and now their children could make their own lunches without the use of a knife. The portability of the sandwich made it the ideal luncheon choice for workers and students of all ages. Orlando Montagu, John’s great-great-great-great-great grandson, has founded a chain of restaurants surprisingly named Earl of Sandwich. The menu is versatile but the sandwich of the day is always the same. It is The Original 1762, which includes: roast beef, sharp cheddar, and creamy horseradish sauce served on warm bread. Every region has its own variation of the sandwich. In Cuba, restaurants serve ham and cheese on Cuban bread; in the Middle East, falafel or shawarma in a pita pocket is most popular; the French boast a Croque Monsieur or Croque Madame as conventional café fare; Italians adore their paninos; New Yorkers their pastrami on rye and the Reuben; Philadelphia is all about the cheese-steak. Sandwiches are creative, ubiquitous and are here to stay. What’s your favorite sandwich? What sandwich would you put on a menu if you owned a restaurant?